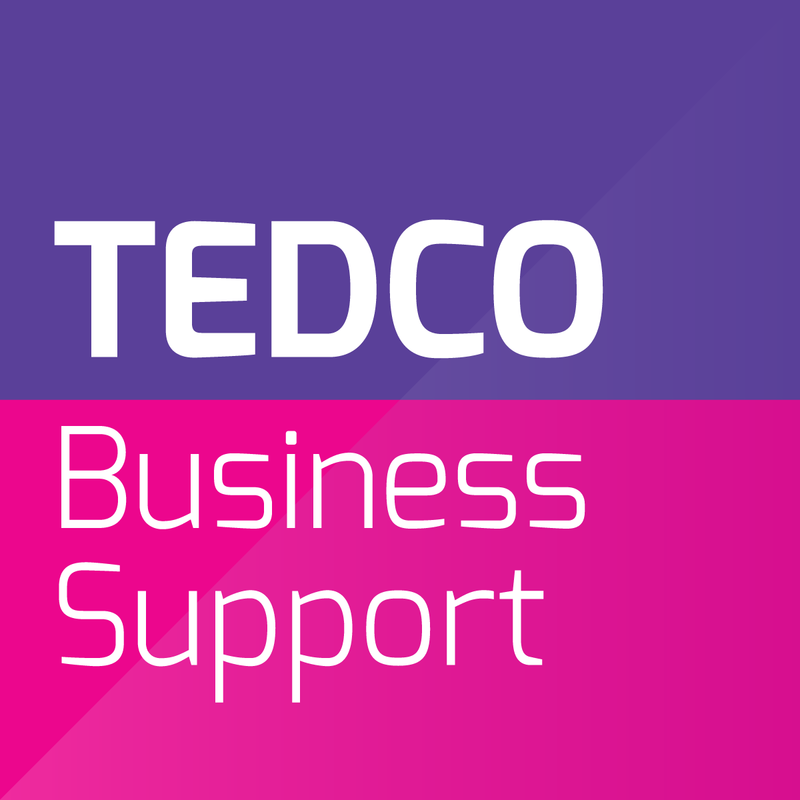 TEDCO Business Support is a team of experienced, passionate and driven business support experts with a clear mission – to help enterprising individuals start and grow companies. Through Start & Grow TEDCO deliver flexible, intensive support for up to three years helping you build stronger foundations for business success, enabling you to aim higher and achieve more. TEDCO provide Start-Up Business Support on a One-to-One basis or via Workshops & Masterclasses. Business planning and financial forecasting support.